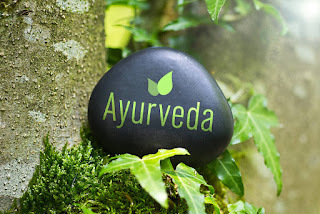 Ayushman Bhava Ayurveda: Suffering from Headache? You should know this. Headache is pain & aches in the region of forehead, scalp, behind eyes, temple & neck, it can be mild, moderate to severe & can be acute or chronic in origin. Nature of the pain can be throbbing, squeezing, pulsating, constant, unrelenting, or intermittent. In ayurveda this is called as Shirashul. Primary reason of Shirashul is vitiated vata dosha, which gets combined with other vitiated doshas, accumulates in the region of head & causes pain. In ayurveda classic 11 types of primary headaches (Shirashul) are described. According to world health organization (WHO) headache is simple form of nervous disease & half of the population in the world suffers from headache at least once in a year. There are many reasons & types of Headache but this is classified in 2 main types- Primary Headache & secondary headache. Primary headache is due to pathology in the pain sensitive structure of head. Secondary headache is symptom due to any other disease present in the body eg.-headache due to sinusitis or dental carries. Most common reasons of primary headache are - Migraine, Cluster Headache & Tension Headache. Migraine is excruciating or throbbing pain in the half of the head or all over the head. In ayurveda Migraine can be compared with Ardhavbhedak & Vata vitiated with pitta dosha is the main reason behind it. Modern science is unable to describe etiology (reasons) of this disease but in ayurveda classics some cause are mentioned like- excess alcohol & smoking, stress, suppressing natural urges, late night sleeping, sleeping in a day, long time work in smoke & dust. Migraine comes in form of attack which can last for 45 minutes to 24 hours. After attack person feels very normal but during migraine attack pain is so severe that one cannot able to do any work. Ayurveda classics compare this pain like scorpion bite or someone hitting head with hammer. This pain can be followed by nausea & vomiting. Migraine can be with aura or without aura. Aura is preliminary subjective symptoms before headache, like ringing in ears or weakness or visualization of special things in light. Headache is followed by aura in 30% population suffering from migraine. Photo phobia, loss of concentration, tinnitus in ears etc. are some associated symptoms of Migraine. Tension headache is most common form of headache. Yearly many people suffer from this type of headache. This is continuous or constant type of pain in the scalp or forehead which can last for few minutes to one week. Stress, improper or less sleep in night, heavy work load, travel and emotional stress are some precipitating factors for tension headache. Though reasons are not known but in ayurveda Vata dosha prakopa is primary reason. Due to precipitating factors mentioned above muscle surrounding head becomes stiff & contracts which causes continuous pain in that region. Tension headache is totally harmless type of headache but quality of work & life may get affected due to this. Cluster headache occurs in cluster pattern hence this name is given. This headache come in groups i.e. It occurs daily at same time for some weeks to month then there is symptom free period of 3 to 4 months, after this 3- 4 months same pattern occurs. In this type, headache is unilateral affecting one side of head, cheek, eyebrow & eye, also associated with redness of eye, watering of eye & jaw pain. Nature of pain is pulsating, intermittent & severity of pain is moderate to severe, which can be followed by nausea & vomiting. This type of headache is not associated with aura. Causes of cluster headache are unknown but some scholars believe that it may be due to a sudden release of the chemicals histamine and serotonin in the brain. Smoking, Alcohol, disturbed biological clock, stress are triggering factors for cluster headache. In moderns medicine some NSAID’s & antidepressants are used, also triptans & ergotamine class drugs are used to treat headache but due to their side effects & cost, these medicines are not advised to take for longer duration. Ayurveda believes in treating root cause of disease so there is no any pain killer medication used. 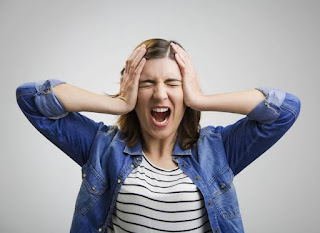 Main reason of headache (Shirashul) Vata & associated doshas are treated with the safe herbal medicines like bhringaraja(eclipta alba), rasona (allium saivum), vasa, Shirish, ardrak(Ginger). If these doshas are accumulated in excess quantity in body then body purification with Panchkarma’s like Virechan, basti, Nasya, Shirodhara can be done. There are many medicines in ayurveda for shiroraga (diseases of head) which can be used according to person’s digestive capacity (agni), dosha prakopa, body constitution (prakruti) etc. 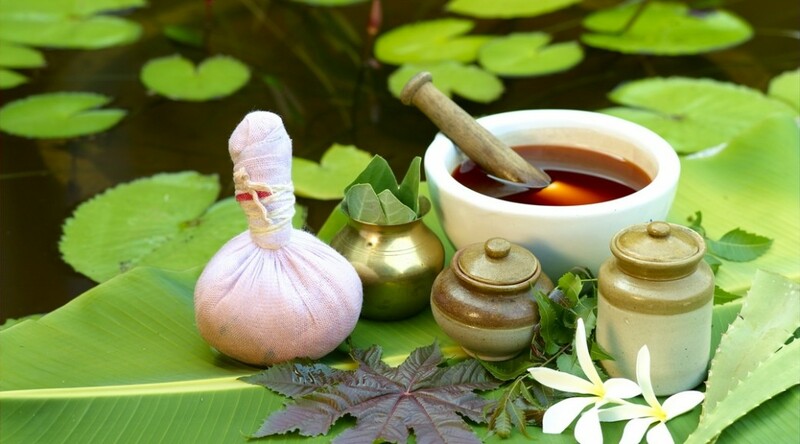 While treating Shirashul, Yogasana & Pranayama also works very well with the ayurveda treatment. Anumloma-Viloma Pranayama & Tratak is very helpful for relieving symptoms of Shirashul. -Stop eating food which aggravates vata dosha like- horse gram, dried food, packaged & refrigerated products, cold drinks, icecream etc. - Do not eat spicy & heavy to digest foods like pickle, chillie products, sago etc. -also avoid fermented food like bakery products- bread, Idli-dosa, cake. 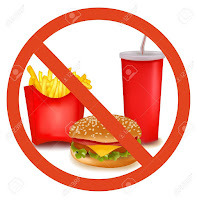 - Avoid eating fast food like pizza, burger, vadapav, missal etc. -Do not suppress natural urges like urination, defecation etc. -Avoid cold breeze which comes from east side, especially while riding bike. -Avoid excess alcohol, tobacco & smoking; also avoid late night parties or study. - Avoid stress either physical or emotional. Avoid habit of sleeping in a day time. -Follow Yoga practice & do regular Anuloam-viloam pranayama & Tratak to avoid & cure any kind of headache. Dr.Yogesh Chavan is renowned Ayurveda physician from Nashik(India). 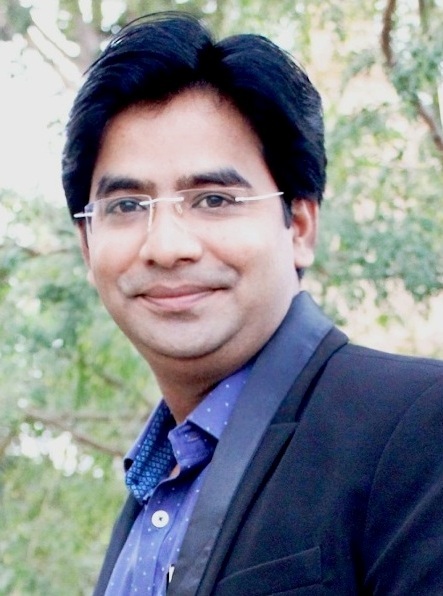 He is also a passionate blogger with the motto to spread ayurveda science to community. He is spreading ayurveda & health knowledge through articles in many newspapers & his blogs. He is expert in Ayurveda medicine & panchakarma treatment. His work & sound knowledge in this field has been acknowledged by many institutes.